The Republic of South Sudan has gained independence in 2011, after prolonged struggles of a half-century. Efforts had been put in place to build the nation, however a conflict over power occurred in December 2013 between the forces of the government and the forces of the former vice president, triggering massive violence and many interethnic incidents all over the country. Peace deal was signed in August 2015, however it did not last long unfortunately. Another massive conflict erupted between the government forces and the opposition forces in July 2016. The impact of such conflicts still persists and security situation has drastically deteriorated, causing abundant refugees and internally displaced people (IDPs). People distrust each other, and certain tensions are observed between ethnic groups. It is an urgent issue for all ethnic groups to accept each other and be reunited as South Sudanese. On the other hand, South Sudan has a unique history of reconciliation among ethnic groups since 1970’s under the difficult situation by the protracted conflicts before independence. Sports events were organized and participants were gathered from all over the country to facilitate interactions and encourage friendship among them. 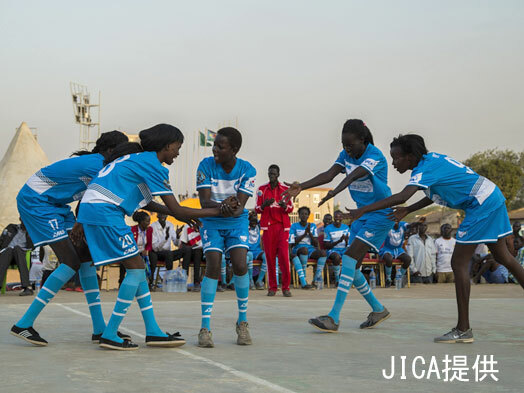 Recently, the Government of South Sudan hosted a nation-wide sports event “National Unity Day (NUD)” in January 2016, for the first time since independence in 2011. 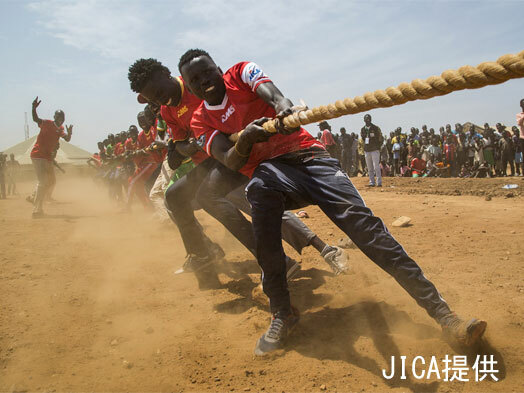 JICA assisted implementation of the first (January 2016) and the second (January 2017) NUDs as a part of “Information Collection Survey for Peace-building through Sports”, to study potential and challenges of peace promotion through sports. The study found out that efforts through sports have a certain impact on reconciliation among ethnic groups and peace promotion. On the other hand, the study also identified some challenges for the Ministry of Culture, Youth and Sports (MoCYS) to implement the future NUDs in a more fair, inclusive and sustainable manner. Such challenges include; improvement in coordination between MoCYS and stakeholders in State governments, capacity building of MoCYS for planning and management, and necessity of training to access and secure external funds. 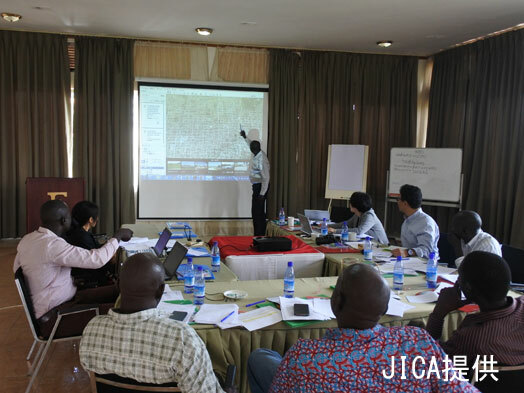 Based upon the findings from the survey, the Government of South Sudan requested technical cooperation from the Government of Japan to support MoCYS in its implementation of the third NUD (January 2018) in a more fair and inclusive manner, and in its formulation of the mid-term strategy for sustainable development of NUD implementation. In response to this request, technical cooperation project “Peace Promotion through Sports” commenced in October 2017. The third NUD was joined by participants from 12 regions across the country, and the program was comprised of a men’s football tournament, women’s volleyball matches, men’s and women’s athletic events, youth workshops on peace and social issues, and recreational and cultural activities. We aimed at holding a fair NUD through fair and inclusive selection of the participants from all over South Sudan, regardless of gender difference. We also conveyed a peace message, which is a theme of NUD, to wider public through public relations activities and interactive events with the public. To continuously organize NUDs in the future, we aim at strengthening capacities of MoCYS for project planning and its implementation, through development of a mid-term strategy and an implementation manual. 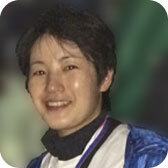 In the first and second NUDs, the participants were selected only from the major cities of respective regions. The third NUD had “the regional preliminary matches” to provide opportunities to a variety of people from every corner of the region. 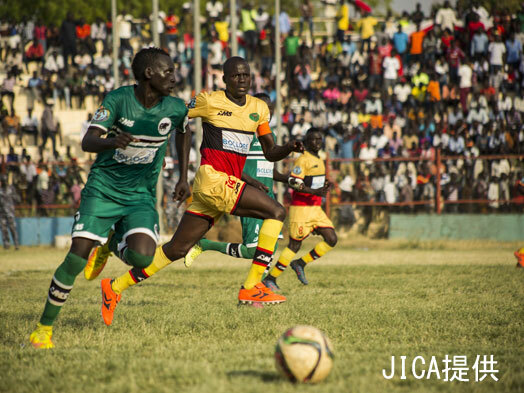 For the successful implementation of the regional preliminary matches, officers of MoCYS and coaches in every region were invited to the capital city Juba for meetings, to have clear and common understandings on the standard and process of the participant selection and to define sport rules. Monitoring sheet was also developed for MoCYS to monitor fairness and appropriateness in the participant selection in every region. In the course of NUD, interview monitoring was conducted to the participants, MoCYS officers in every region, coaches in every team and judges to collect data on NUD implementation; such as whether the participant selection was fair, and whether the preparation and operation of the event day were appropriate. NUD had some programs such as youth workshops on peace and social issues and recreational and cultural activities called “Peace and Culture Day”, aiming at facilitating interactions among the participants and between the participants and the public through joyful games and dances. All the participants stayed together for ten days in a temporary accommodation set up for the program, slept and had meals together under one roof to get to know each other and make friends beyond the ethnic differences. Not only the participants, but also the wider public were approached to convey the peace message through TV and radio programs, some community events at public spaces, sending SMS messages by mobile phones and street public announcement in the course of NUD. Targeting all the participants as well as sampled audiences, surveys were conducted to understand their perceptions of peace and reconciliation. Interview monitoring to the participants and the officers concerned provided a good opportunity to evaluate if the NUD was appropriately implemented from the third party’s viewpoint. On the other hand, MoCYS as the host of the NUD also internally reviewed their operations such as preparation process including the participant selection, performance to be praised in the NUD operation and issues to be improved in the future. Based upon these reviews and lessons learnt from the experiences of the past three NUDs, NUD implementation manual will be developed and detailed advices will be prepared for the smooth operation of the fourth NUD and onwards. Supports will be provided to MoCYS in the development of mid-term strategy and concept notes for respective NUDs, which will lead to the preparation of guidelines and action plans. Such supports are a part of capacity building of MoCYS to be self-sustained for the future NUD planning and implementation. Due to the current security situations, we are not permitted to enter South Sudan. 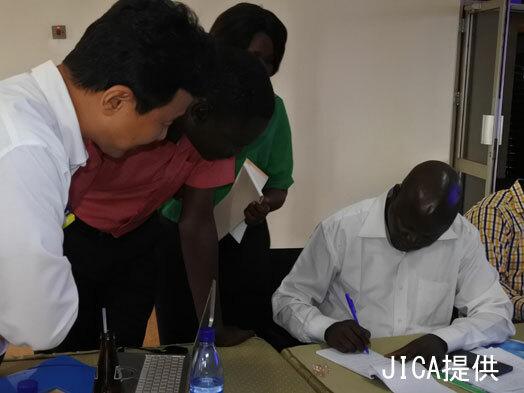 We manage the project remotely by inviting the MoCYS officers to Uganda for meetings and by communicating with them through telephones, emails and TV conferences from Japan. There is a physical distance between them and us, but we endeavor to have close communications with the officers concerned, to make sure to share information and to establish trustworthy relationships with them. South Sudan’s NUD in 2018 was the third one. The concept and value of NUD have been raised by adopting lessons learnt from the previous NUDs, and by carefully discussing between the officers concerned how to secure fairness in the participant selection and how to apply appropriate sport rules. NUD is not a one-off event but built upon various processes with many people’s efforts. We will take good care of these processes and develop a system that the officers concerned and other sports stakeholders get together and collaborate to implement successful NUDs in the future.